Of all the new trends for 2018, perms just may offer the most versatility. But today’s perms aren’t anything like those from the 80’s and 90’s. Back then, perms were big and tall, bangs were curly, and it took a ton of hairspray to keep it all in place. “Go big” was the term of the day. Perms are making a comeback in today’s fashion trends, but modern perms have a new twist – the natural look. Today, curls are softer, and height is no longer the number one goal. Stylists use perms to create beach-style waves, natural-looking textures, and gentle volume. The harsh, tight curls of the 80’s have been replaced by styles that look more like your natural hair. The frizzy, blow-dried look has faded away, replaced by a more relaxed, air-dried style. For those without natural curls, a perm is the easiest way to get the look and make daily styling easier. Many perm styles are wash-and-go, saving a ton of time in the morning and letting you get on with your day – or your evening out. 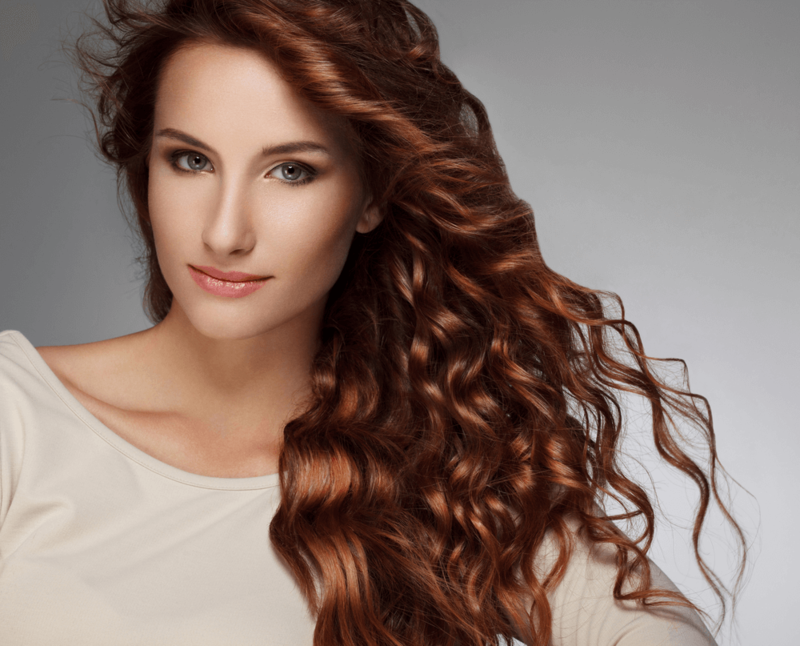 Perms work for a variety of styles, whether long and flowing or as an up-do. The smaller the rod, the tighter the curls, and your professional stylist can help you make the right choice about how tight your curls should be for the look you want. The time spent on processing varies, depending on your hair texture and the desired result, so consider having a consultation with your stylist in advance. If you’re getting a haircut at the consultation, be sure that it’s a bit longer than you want, since the curls will shorten the overall length. If your hair is processed, ask your stylist about new techniques for perming color-treated hair that use different chemicals designed for pre-processed hair. Because of their versatility and easy styling, the perm trend is expected to last far beyond the summer. If you’re ready for a new, modern perm, make an appointment today at The Full Spectrum Hair Salon. Our team of well-trained, professional stylists is committed to helping you look and feel your best with every visit. Find us at 305 E Farm to Market Rd 544, #911 in Murphy, or give us a call at 972.509.1565. Want to schedule your appointment instantly? Download our free mobile app from iTunes, Google Play, or Amazon.